Cloud based resource scheduling software allows hassle free anytime anywhere access and facilitates easy identification and scheduling of resource against projects. Configurable fields, forms, filters and views make our resource management software favourite across organizations of all types and sizes. Gantt chart view and drag n drop features of our resource planning software makes project resource planning more fun and less of work! Powerful utilization & availability reports deliver important data that allows informed decision making and helps in maximizing resource utilization & profit. eResource Scheduler Cloud has taken its dashboard to a whole new level with its informative widgets. Widgets present important numbers and data in easy to understand format and graphs. 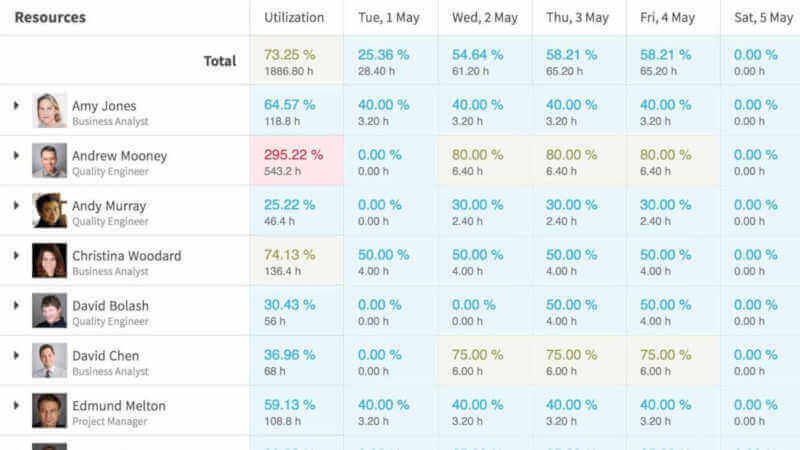 Dashboard widgets of our resource scheduling software can be configured in different units and date ranges and provide summary view of project count, resource count, capacity, utilization, availability along with other important information that allows user to focus on right aspects of scheduling resources. Scheduling chart of our resource management software offers easy to understand yet powerful Gantt chart view of resources and projects. It makes it easy to understand when resources are scheduled on projects and when are they available. Project view on Scheduling chart provides accurate information to project managers, program managers and resource coordinators regarding which resources are assigned on different projects and when. Drag n drop scheduling, configurable filters & views and availability figures provide users powerful tools to get the job done quickly and efficiently. 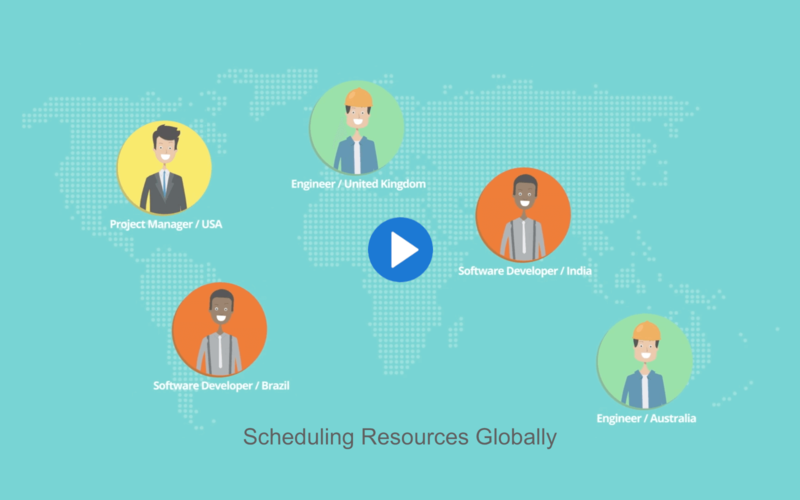 eResource Scheduler Cloud offers configurable resource utilisation and availability reports that makes it an all round resource planning software. 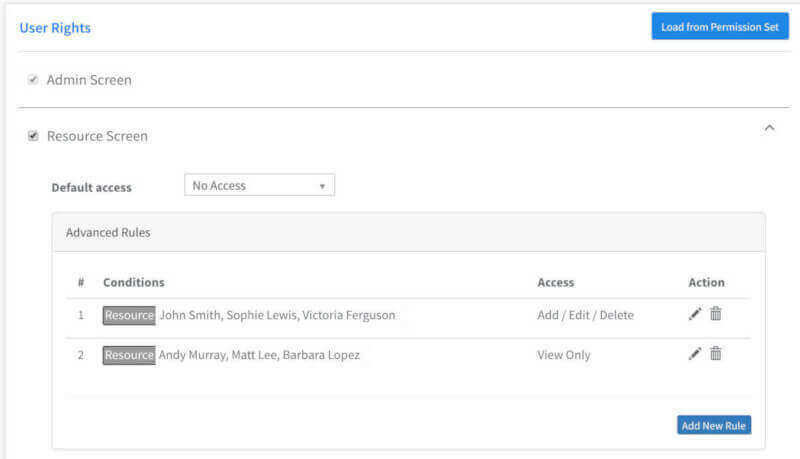 Reporting views can be easily configured on the fly by end users for better understanding of data. Color coding makes it easy to identify over and under utilised resources and powerful features such as configurable filters, ability to view data in 2 units simultaneously make these reports capable of reporting on utilisation and availability at all levels. Configurable graphs offer easy to understand visual representation of data and assists in quick and informed management decision making. Our resource management software is designed ground up to keep configurability our top priority. This ensures that organizations of all types and sizes are able to customize eResource Scheduler as per their requirements and not the other way round. 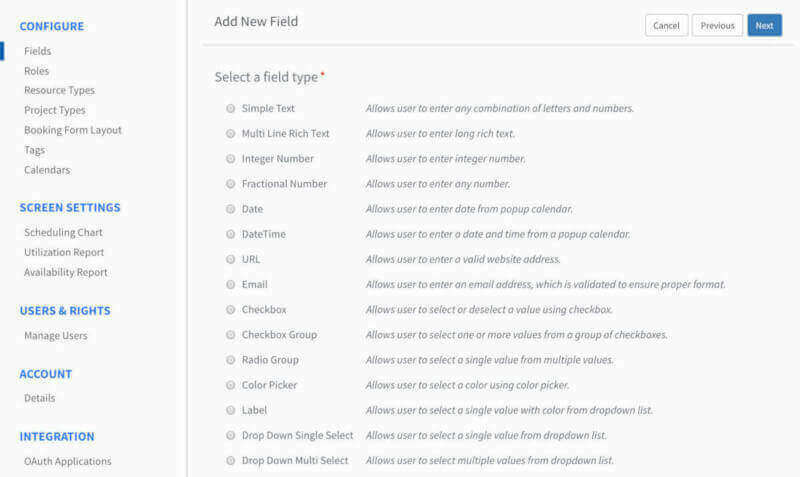 Capture all possible resource, project and scheduling information using multiple types of custom defined fields and designable forms. Different forms for different resource and project types. Multiple working calendars with holidays and exceptions ensure correct resource capacity in all conditions. 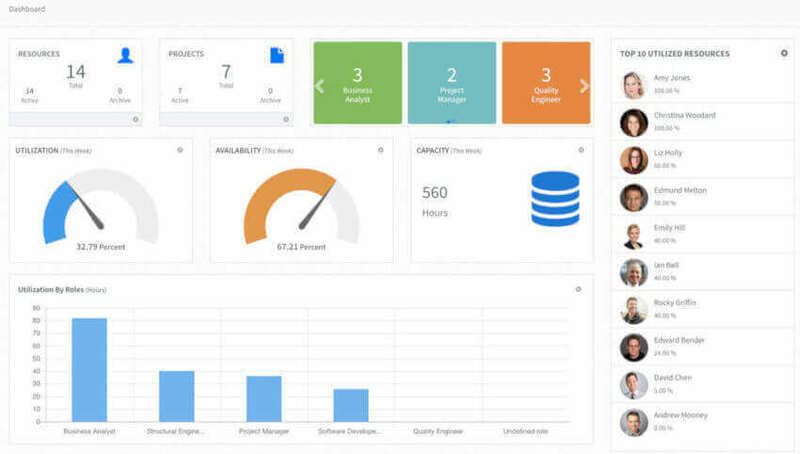 All screens have configurable views, filters and ability to create new scheduling and reporting views on the fly make our resource management software apt for organizations in different industries. eResource Scheduler offers extremely flexible user access rights based on screens, groupings and custom defined fields. This allows organizations to define precise level of access for every user as per their individual requirements. Advance access rules allow organizations to completely segregate data as per their structure and maintain complete data confidentiality while complying with requirements. eResource Scheduler Cloud has an open REST API that makes it a breeze to integrate with your organization’s existing systems (HR systems, Project Management system, ERP etc.). Properly documented and regularly updated API documentation ensures that your team can quickly understand end points and pull and push data from our resource management software. Your team can use our REST API by themselves and we also provide integration services on a case to case basis. Do you ever get the feeling that something is wrong with your project, even if you can’t seem to put your finger on exactly, what’s wrong? Have you noticed team members getting frustrated of late. Achieving the right balance is an uphill task, especially in a professional environment. 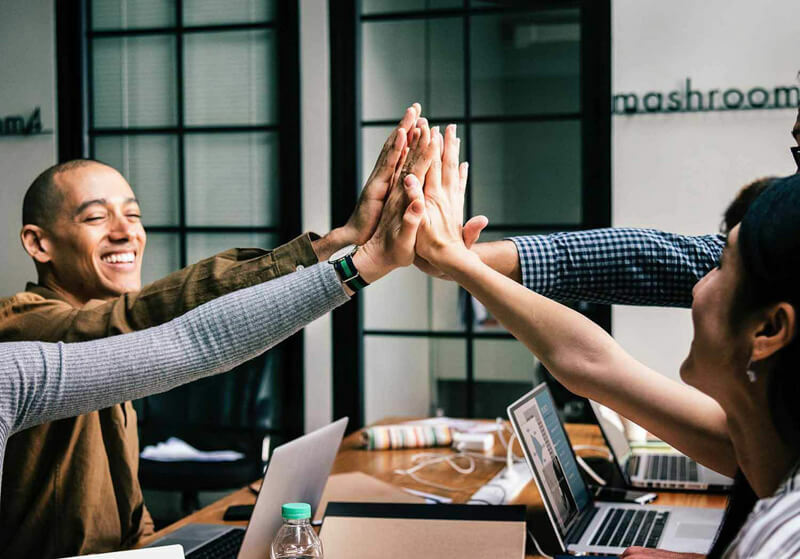 With simultaneous projects, ad hoc work requests – it’s no wonder that project managers and team heads are often overwhelmed. "I was significantly impressed with level of customer service and effort spent to get us acquainted with the solution and a demo site set up for us to test out." "eRS has been a huge boost to our team across Ontario tracking and planning vacation, training, project work and system installations." "With eRS we can do almost everything just by clicking and dragging. And this is also true also for introducing changes to an existing plan."